At Bickets we are proud to serve only the very best seasonal produce, personally sourced from only local suppliers. Our mission is to give every customer a taste of meat as it ought to be. Our wonderful customers are sometimes surprised of the extent of what we actually make in our shop, it would be quicker to tell you the very few things we do serve but do not make here in Barrhead. 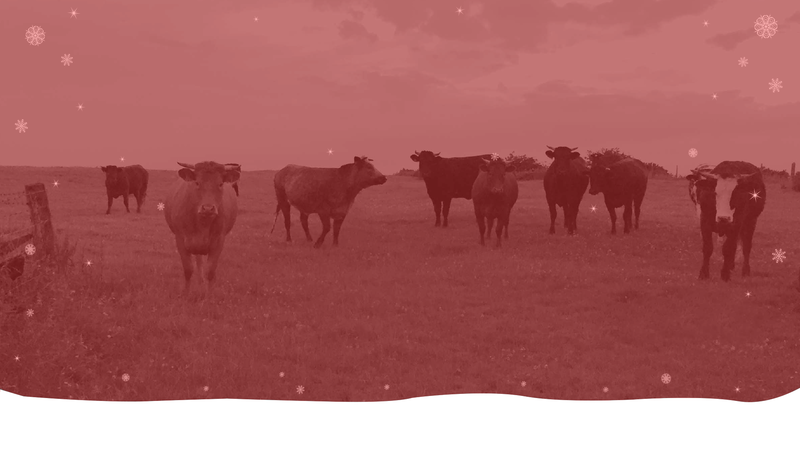 We source and buy the best locally produced beef, lamb, pork and chicken. We trim, dice, mince, bone, roll, slice and make almost every single thing we sell in our shop, EVERY DAY. We make all our own sausages and pies, right here in Barrhead EVERY DAY! Even more surprisingly to our customers, our black pudding, fruit pudding, haggis, potted meat, roast beef, gammon, coleslaw, seasoned cooked chicken are all made right here in our Barrhead shop! 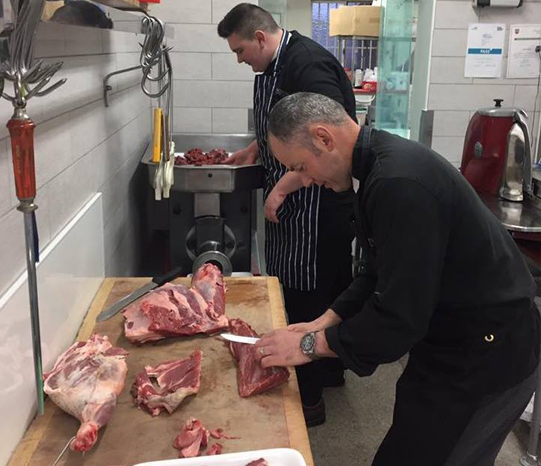 We make buying meat appealing to all generations presented in an accessible way and served by qualified, knowledgeable staff, all led by me, Andrew, Master Butcher. Here is what our loyal customers have to say about our shop, service & products. Great food & I love the specials that they fling together ready for you just to cook! The guys are so nice & friendly as well which makes you want to go back to them as well. 1st visit but definitely not my last!! Shop is immaculate, staff extremely helpful and steak pie was to die for!!! Whole family loved it! Looking forward to trying the rib eye steaks tomorrow. Would highly recommend!! We used a variety of burgers, sausages and marinated chicken for a celebration BBQ and were delighted with both the excellent food (the Chinese chicken was especially a great hit with everyone) and the cheery customer service! Thanks again Andrew. 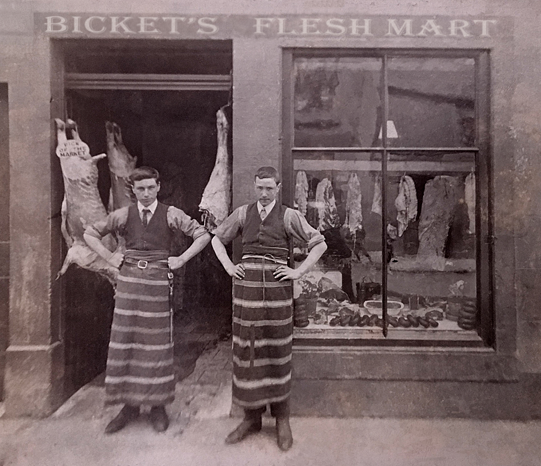 I would highly recommend Bickets butcher meat and will definitely be back for more soon!